Home Maryanne's Tales Are you also an ‘Arimi’s’ Mum? Yesterday, my friend Yvonne passed by me and at that particular time, I happened to be oiling my hands after having just washed them. The oil was Arimi’s. As in ile mafuta ya kukamua ng’ombe. Milking jelly. So this my friend Yvonne was rather amused that even I, Maryanne, uses oil meant for cows on my skin. She laughed. I laughed too. I laughed because this Arimi’s phenomenon makes me wonder about myself. I wonder because I’m not a cow but yet I use a product meant for a cow’s udders. A fellow mum got me here. When Kitty was just a few months old, he got some nappy rash and me being the over-concerned mum, I began dashing to a paediatrician to consult about the nappy rash (first time mum). But just as I was about to, a friend of mine -a fellow mum stopped me right in my tracks and told me noooooo Mama Kitty, I have the solution for that rash. 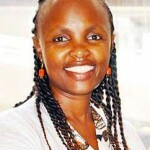 And she dug into her bag and unleashed Arimi’s – ile mafuta ya kukamua ng’ombe. “This worked on my baby’s nappy rash and I’m sure it will sort yours out too,” she confidently assured me. So I tried out Arimi’s on the nappy rash. And the rash disappeared. Just like that. Needless to say that since then, I have been an Arimi’s convert. Infact, I moved on from using it for nappy rash to use on myself. I use it for my hands, my feet and sometimes on my lips too. *hiding*. But don’t ever tell a doctor you use Arimi’s on yourself. Most don’t advocate for it. 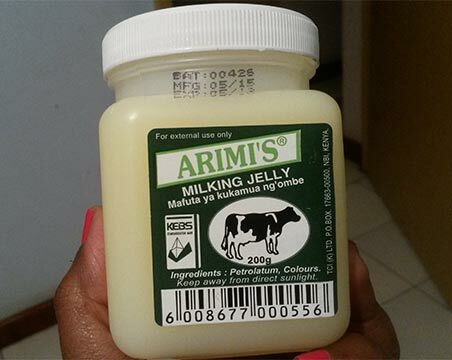 A dermatologist once asked me if I’m a cow hence my use of Arimi’s. She then went ahead to lecture me on it, telling me that that particular jelly is specifically designed for a cow’s udder and not human skin. But you know what the interesting thing is? I actually agreed with this dermatologist. I agree with her and all other people who share similar sentiments. But yet, I keep going to the supermarket and happily dropping Arimi’s inside my shopping cart. And I’m not even a cow. Sigh. Thing is, me when I find something good, I stick to it. Arimi’s is something good. I have stuck to it. Happily. 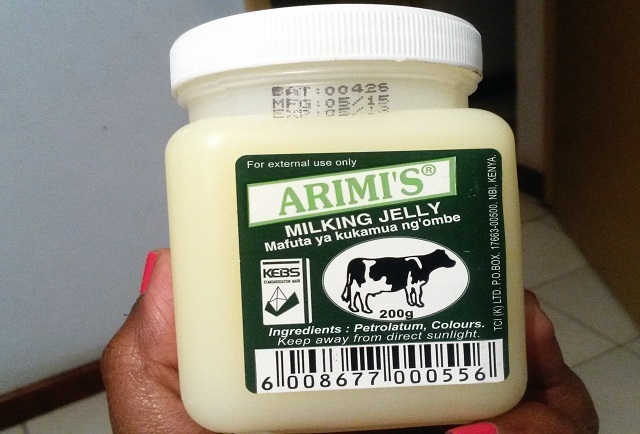 But I also get comforted by the many other Kenyan mums who I meet and who swear by Arimi’s. And yes, we all know that it is mafuta ya kukamua ng’ombe….but yet we are not cows. I don’t understand. Surely, who will conduct a study on us on why we do this? It remains a mystery. What I do know for a fact is that we mothers tend to take word of mouth referrals very seriously. If something has worked one mum or her baby, I will be sure to give it a try. Because of her strong sentiments about the product, I can tell you for sure that I will select that product over the one that is highly advertized on television, newspapers or billboards. I will be more than eager to try out what another mum has used and has worked for her. I will go out and buy it, even if it is a product meant for cows. 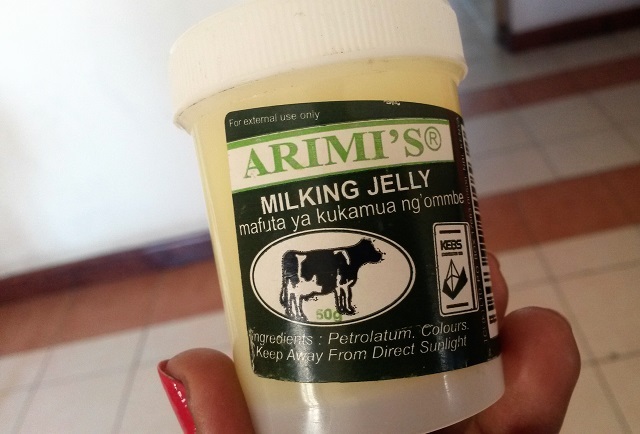 And by the way, there is no chance for confusion when it comes to Arimi’s, because there is a very clear picture of a cow on the container, just incase you overlooked the part that says mafuta ya kukamua ng’ombe, or ‘milking jelly’. It cannot get more clear than that. So let me ask you, are you also an Arimi’s mum? Why do you use it yet you are not a cow? I would like to know your reasons. Lol. I was not an Arimi’s mum till 3 weeks ago, my 2 year old got diaper rash,went to the paedetrician who prescribed a cream which i could not get at the pharmacy. I walked to the supermarket and got Arimi’s just to give it a try and see…it worked like a charm, diaper rash cleared. When Leo was born at Mater during the time of discharge, the hospital gave me johnsons baby oil, that is what I used until our first vaccination clinic he had developed rashes all over his face and neck. The nurses asked why he had rashes and I was like ‘Sijui, labda ni mafuta’. So when I told them I was using Johnson baby oil, they were like ‘Mama wachana na hio, enda ununue Arimis, ile ya kukamua Ngombe hizi rushes zitaisha’. I left there and went straight to Uchumi, since then its just Arimis, I love it coz it works best. I hope he will not realize it one day and ask me why I apply mafuta ya ngombe on him!! ‘Hiding my face with all of you mums.’ I have used arimis from day one, four months and counting lol! Maryanne, my Myles was also prone to rashes and break-outs, all over his body..blisters, nappy rashes, were his trademark. 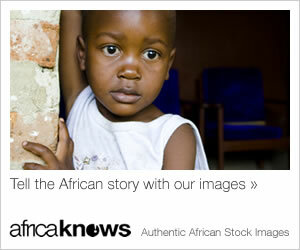 The day I read on a women’s forum about Arimis, and saw a happy mom at Uchumi buying it unashamedly, i decided, why not? You should see his 11 month old skin and bum right now. Even the house-girl marvels. No stress..If there is an oil jar that quickly replenishes in my house, it is the Arimis jar. Everyone got into the mix. For their skin, for lips, for dry hands, after laundry, and so on. And yes, if anyone invites me for their baby shower, I will most definitely buy them an Arimis jar. I started using it when my baby was three months old, it cleared her diaper rash. It has really helped me too with stretch marks on my tummy. I started using Arimis because I got tired of visiting the pediatrician for the very same thing every two months; skin rashes. I’ve never looked back. Like you, I even started using it on myself. It is a natural curative medicine, kudos mothers. Very amazing story….i even use it to apply on my skin….Maryanne your not alone. Does it treat face pimples like acne too? Hi Judy, I’d advise you to seek a medic’s expertise on that. All the best.